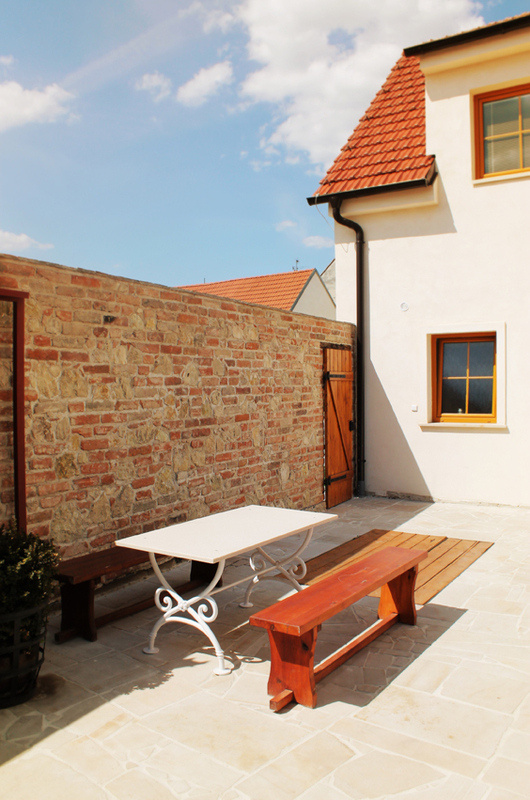 Did you decide to rest in Mikulov for a longer time than only one afternoon? 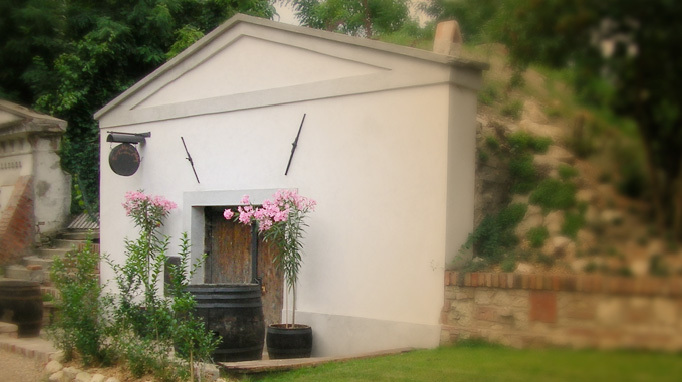 Whether you plan to visit our wine-cellar U Konšelů or you just want to explore the beauties of Pálava or monuments in Mikulov and its neighbourhood, you will be surely glad to have a comfortable accomodation with helpful service. 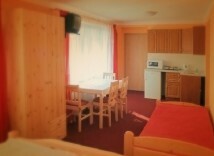 It is not always easy to find a proper accomodation with a nice experience and enough comfort for a good price. 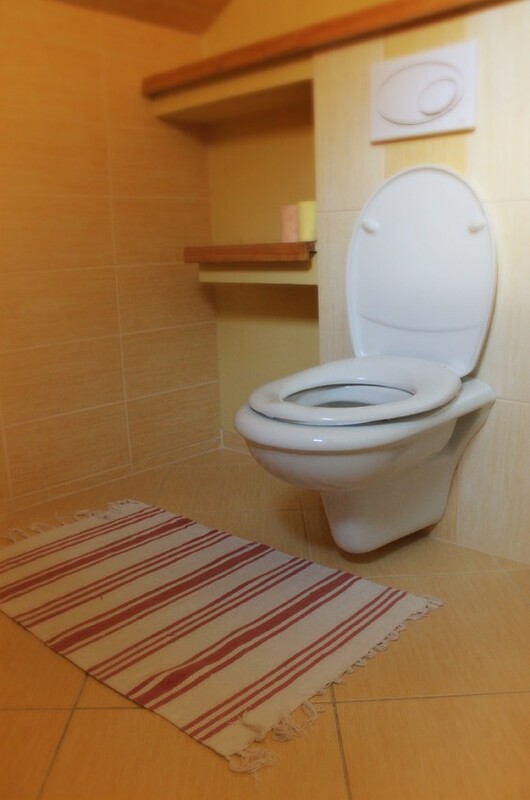 Especially during the season it is often an almost unsovable exercise. 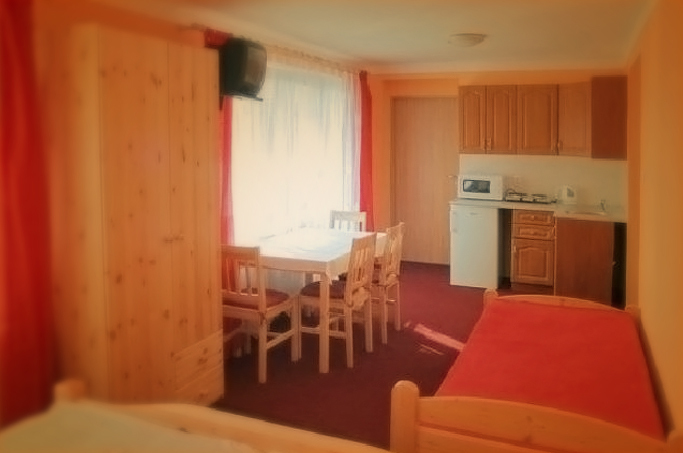 We will help you to find an accomodation according to your comfort and price requests and moreover we will take care of your visit that it will proceed without any problems. 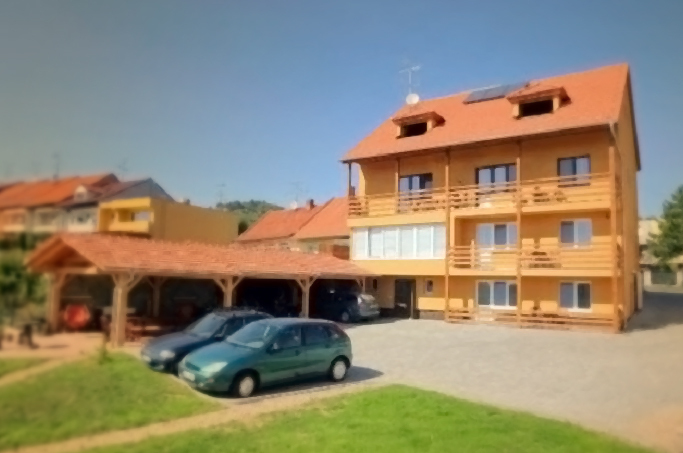 If you want we can arrange an accomodation in the pension Euro Mikulov, pension Panorama or in a wonderful wine-house or an apartment directly in Mikulov. 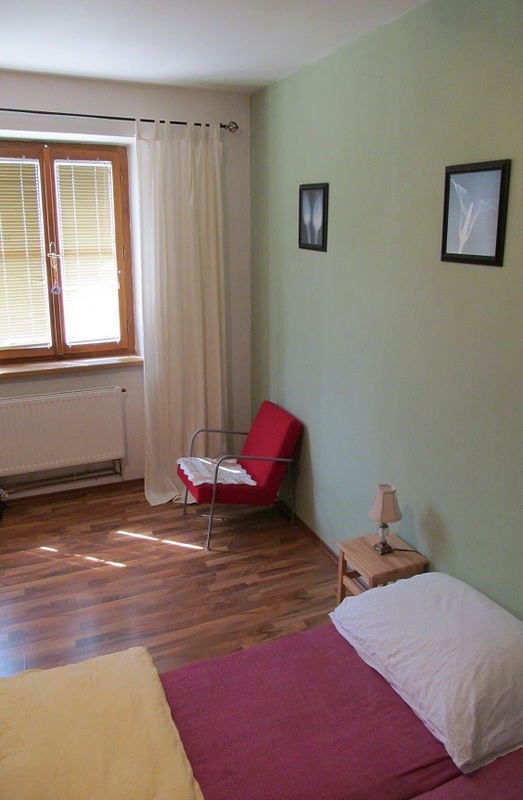 There is the oportunity to have a private accomodation for 2 persons in a nice and calm amtosphere, not far from the square in Mikulov. 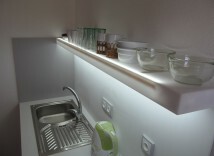 Part of the apartment are one room, kitchen, bathroom + WC, internet, an external pergola where you can sit outside and a gril. 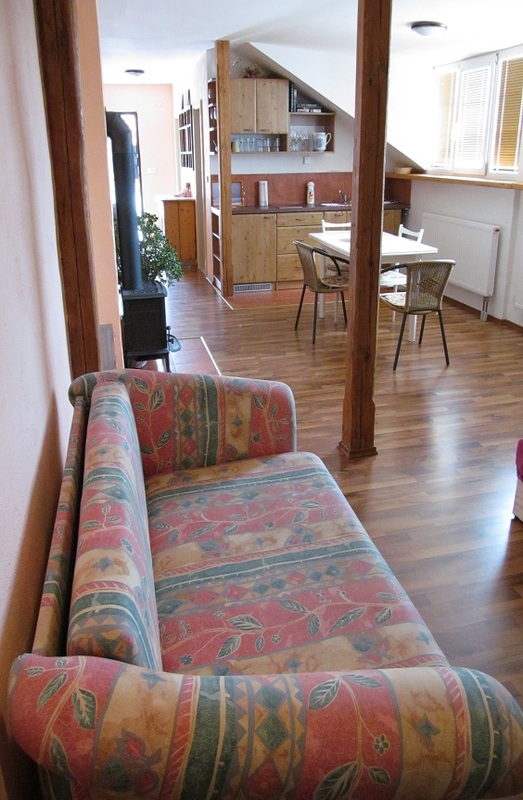 You can spend your relaxing holidays in this big and stylish apartment in Mikulov. 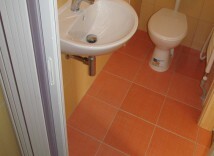 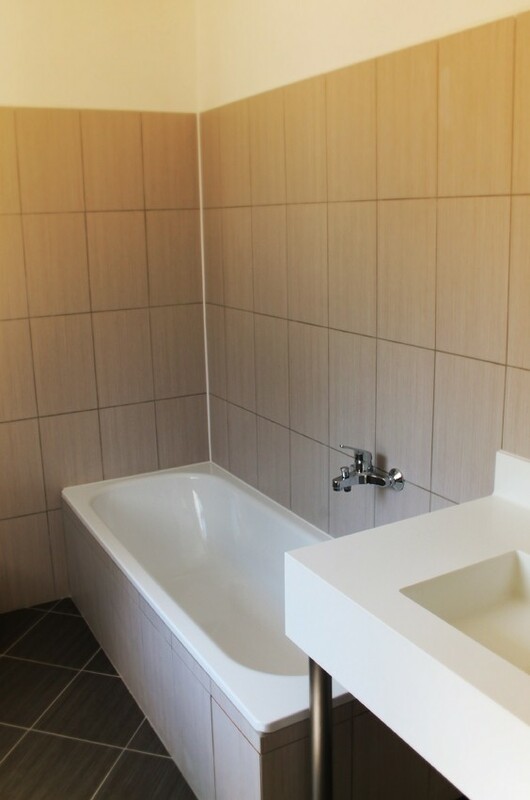 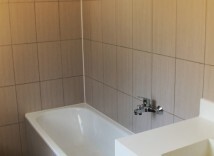 The apartment has 2 rooms, one kitchen, one bathroom and WC and is situated in a calm and nice atmosphere, in privacy. 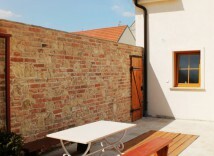 There is also an external pergola to sit under a gril and internet. 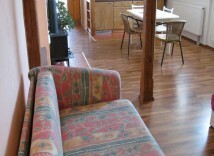 The apartment is completely furnished and is proper for up to 6 persons. 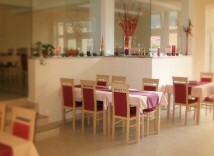 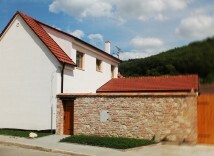 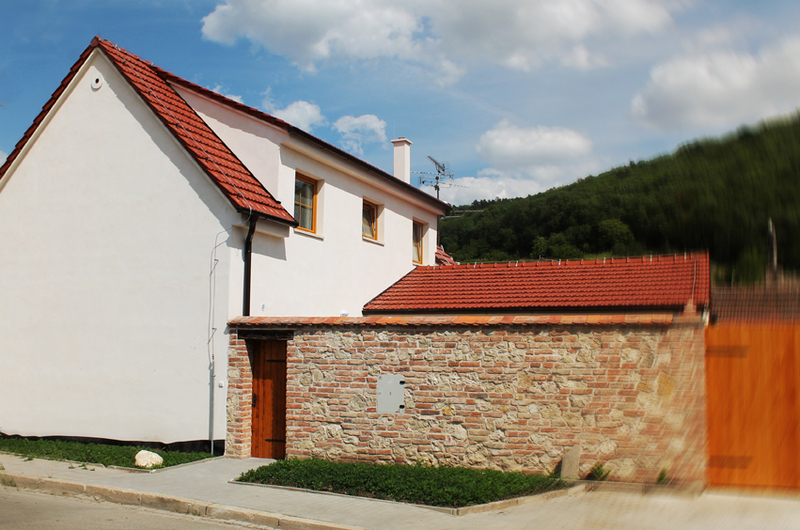 The recently reconstructed pension Euro Mikulov offers you a calm and comfortable accomodation. 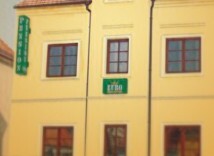 It is just 5 minuets by foot from the historic center of Mikulov. 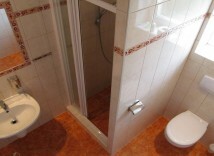 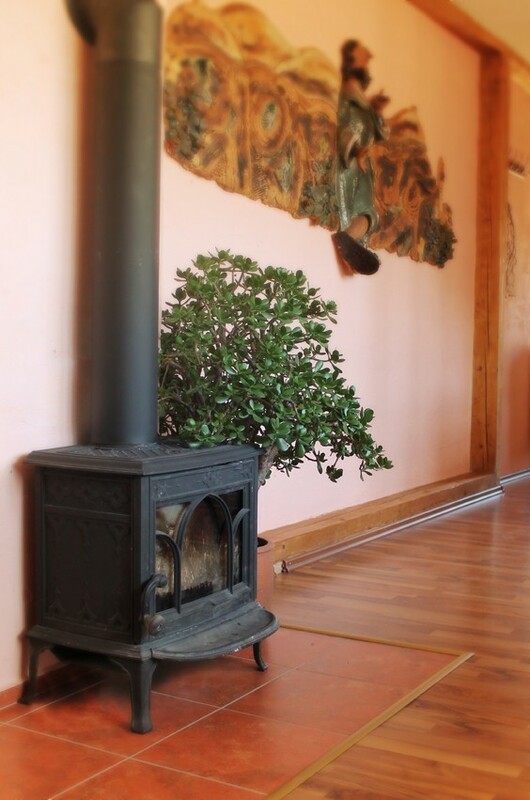 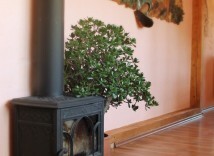 The house is proper for bigger groups which want to spend a nice time together and in privacy. 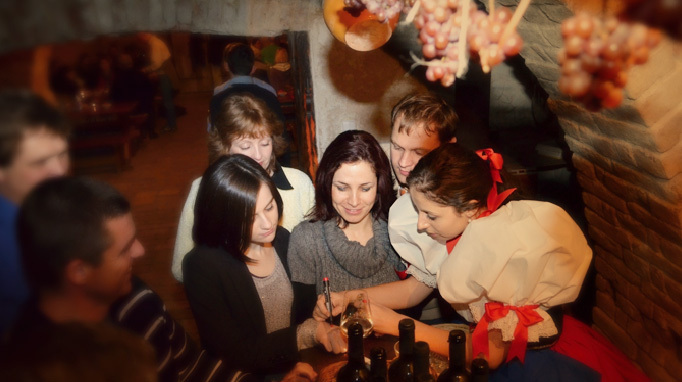 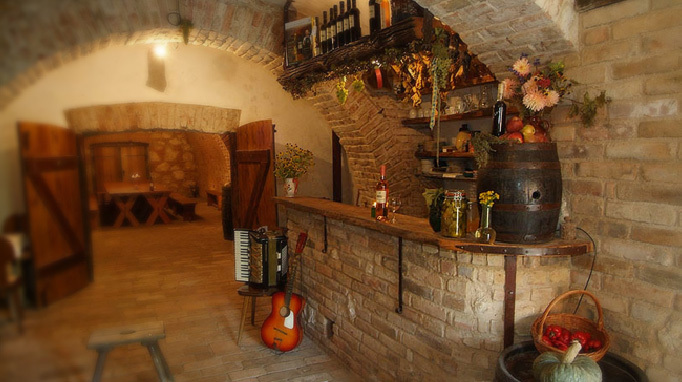 You can use the small wine-cellar with wine-bar or enjoy the grill on the terrace, straight in the center of Mikulov. 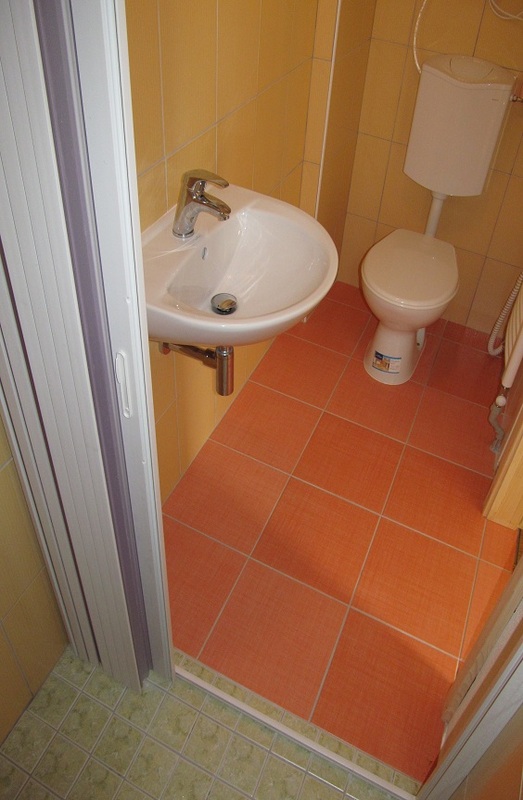 Here are available 1 double-bedroom, 2 triple room and 1 quadruple room and the possibility to put extra beds. 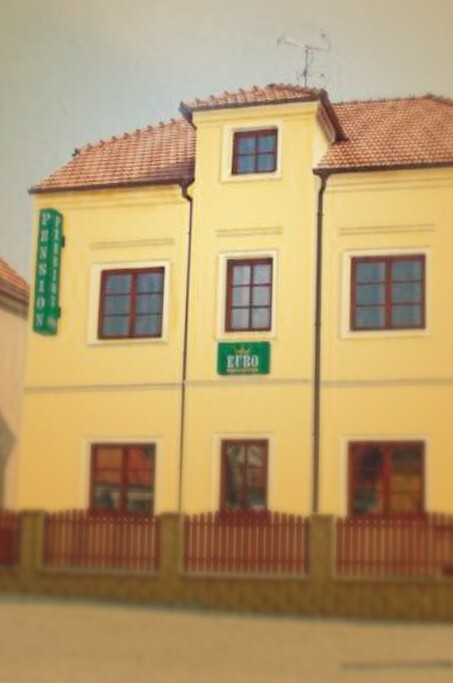 You can find Pension Panorama in one of the calmest parts of Mikulov. 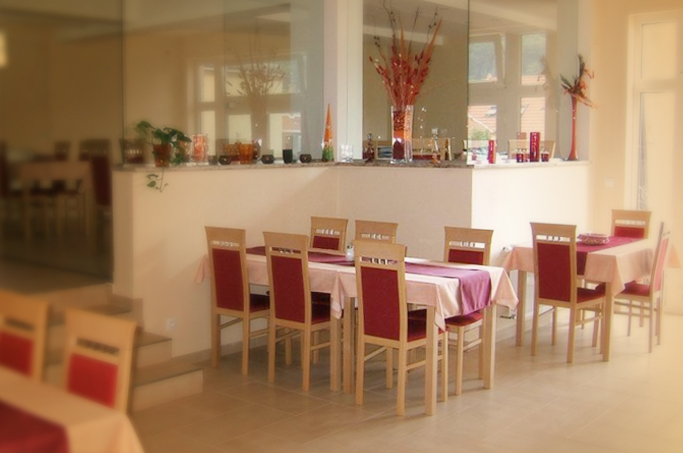 If you are looking out of the window, you can see the wonderful panorama of Mikulov and that is also the reason why it is called Pension Panorama. 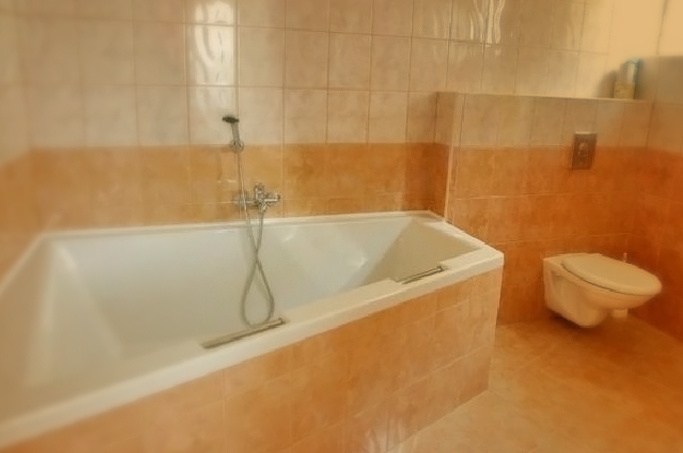 You can spend your visit in the nice atmosphere of a big apartment, only a couple of minutes by foot from the square in Mikulov. 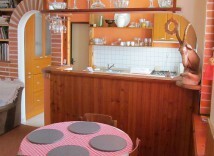 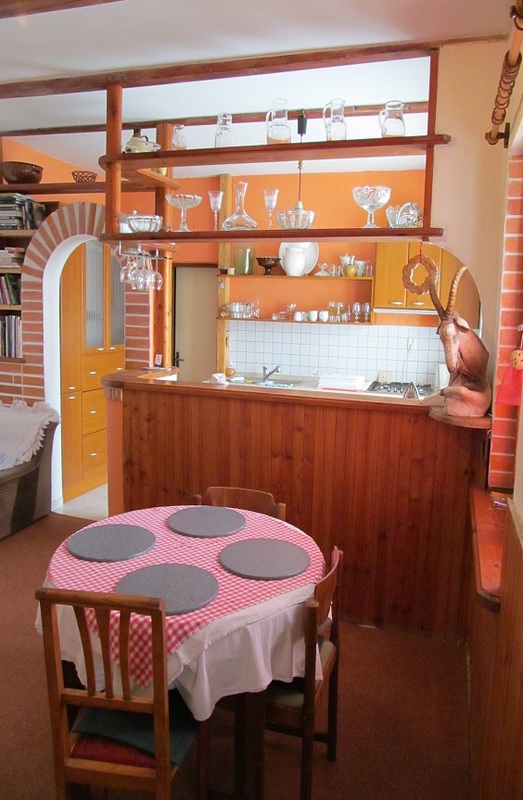 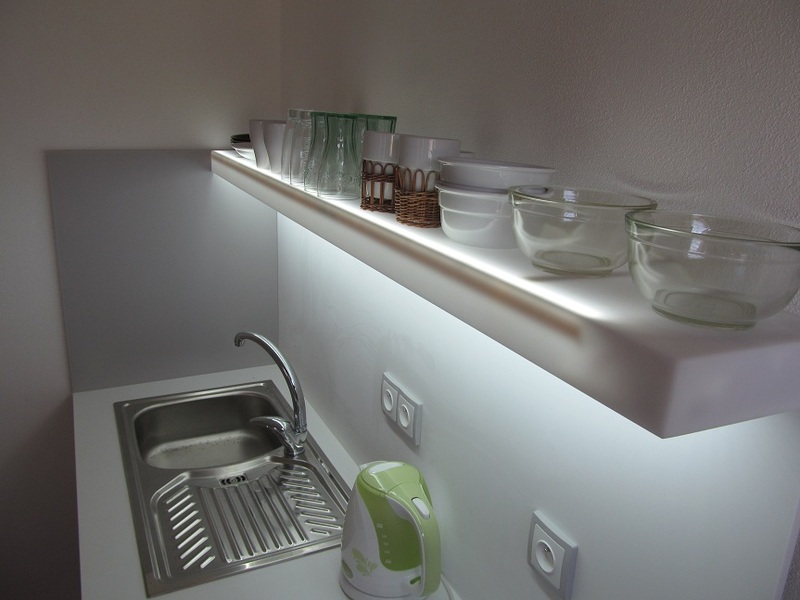 The apartment has 2 rooms, one bathroom + WC, a kitchen, internet, an external pergola with gril. 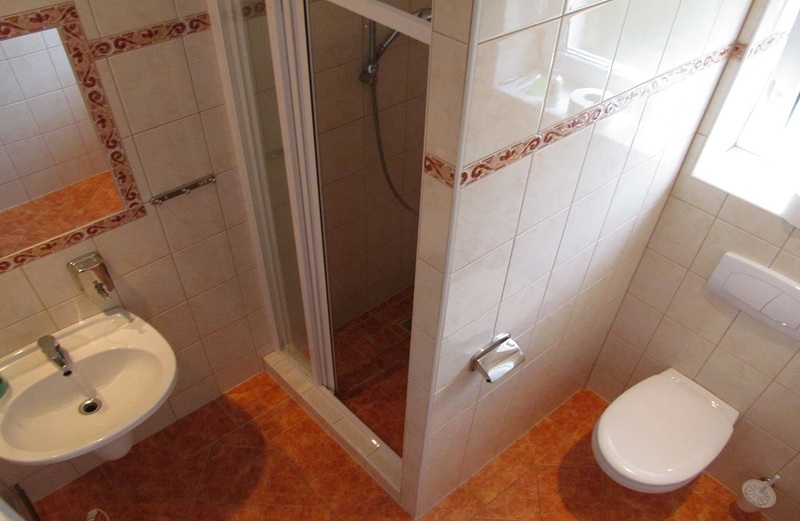 The apartment is proper for up to 4 persons.